This phone requires activation & a service plan powered by Value Wireless. Monitor Your Children and keep them safe walking home from school, going to a friends, visiting grandparents, or while you are not home! New 4G Touchscreen Model with GPS/WIFI/LBS Now Available!! This phone requires activation & a service plan powered by Value Wireless. Please see below for details. 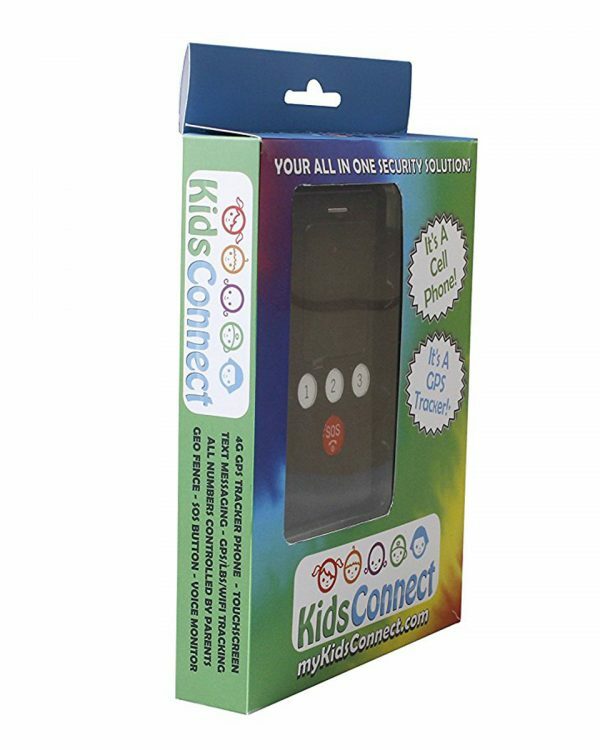 The KidsConnect phone is a parent’s “all in one security solution”. 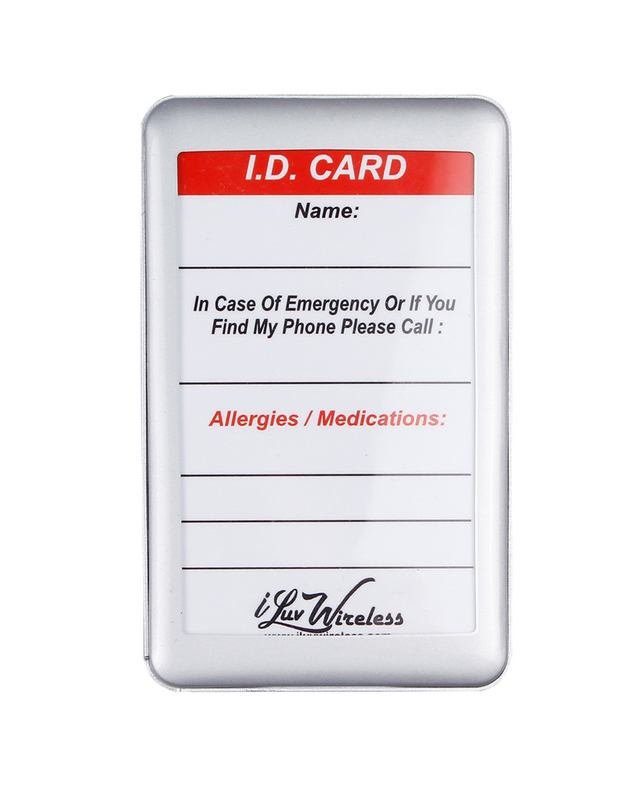 It is the best way for parents to obtain piece of mind while their children are away from home. – Touchscreen – Allows easier text messaging and navigating of the phone. 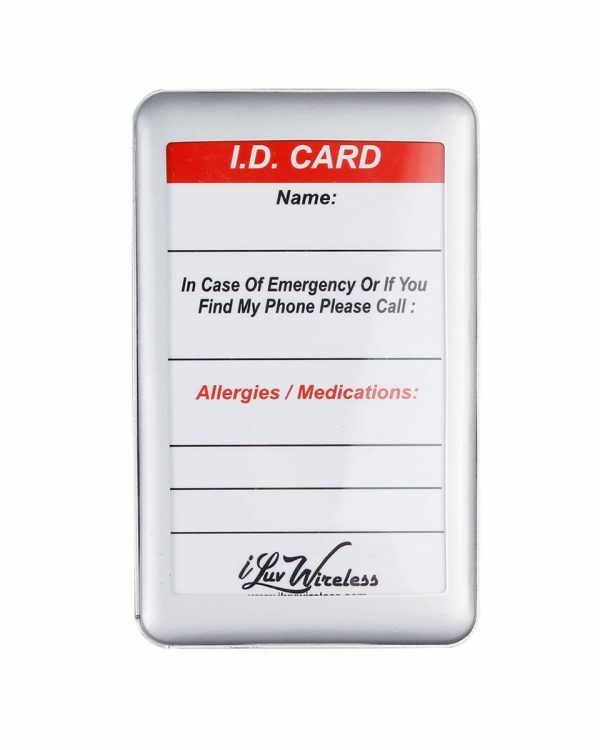 – Text messaging – To and from pre-programmed phone book numbers (designated by parents) ONLY. 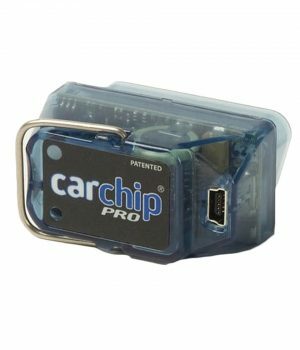 – GPS/WIFI/LBS Location Tracking – Real time tracking of the phone via Android or IOS app or on any web enabled device. – GPS Location History – Find where your children have been throughout the day! 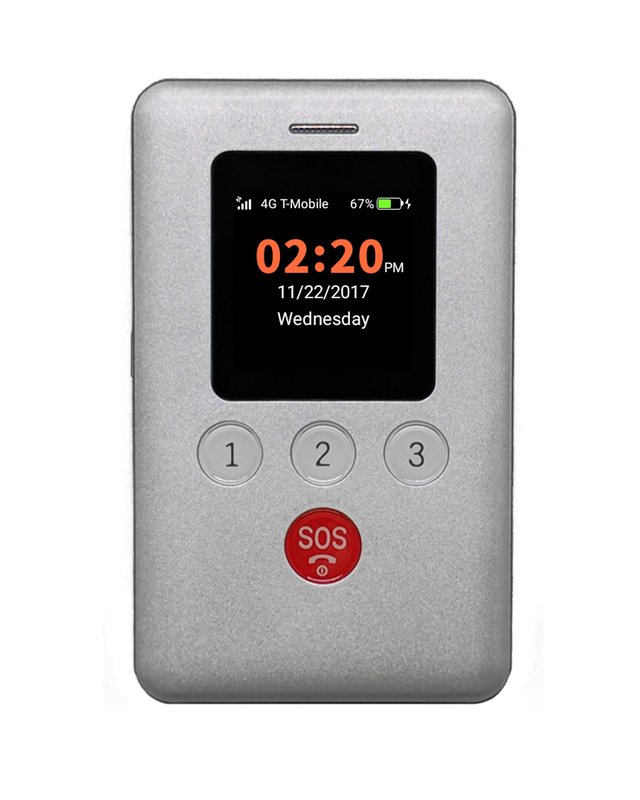 – SOS Button – Send a text message with current GPS/WIFI/LBS location* to up to 3 cell phone numbers while auto dialing these numbers until one is answered. – Geo Fencing – Set a predetermined area and receive an alert if the phone enters or leaves the area! 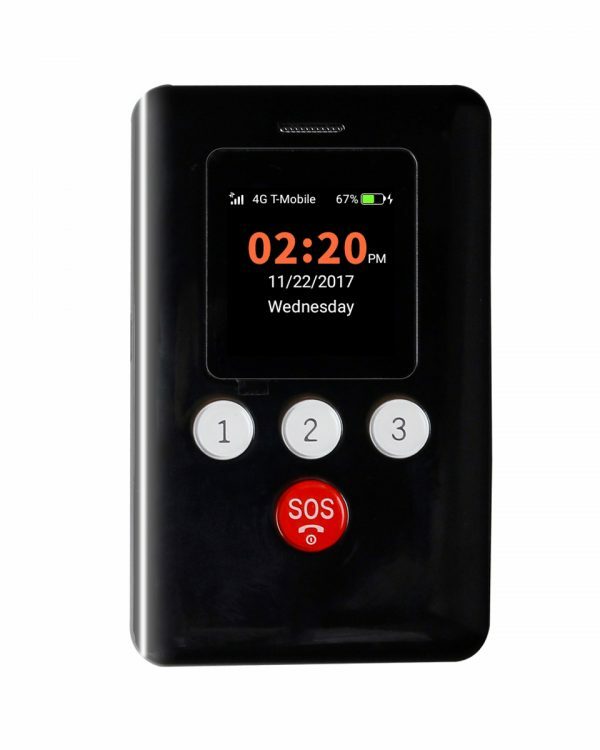 – Voice Monitoring – Parents send a text to the phone, within a minute the phone will call back without activating the screen allowing parents to monitor the child’s current surroundings. 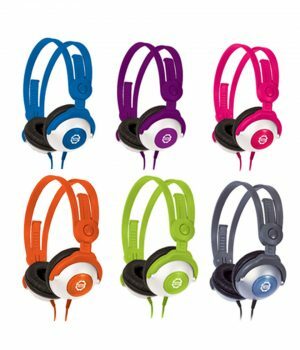 – Speed Dial – Three (3) one-touch speed dial numbers and fifteen (15) phone numbers can be stored. Only these numbers can send and receive calls/texts from the KidsConnect phone. *Please Read: GPS/LBS Tracking Service is not 100% accurate, it can be used to approximate your location only. Tracking will work when your device is charged, turned on, has network access and may not be available in remote or enclosed areas. LBS tracking works by locating the nearest cell phone tower to your device. WIFI tracking works by finding the nearest open WIFI network with a known location. See website for full terms and conditions. 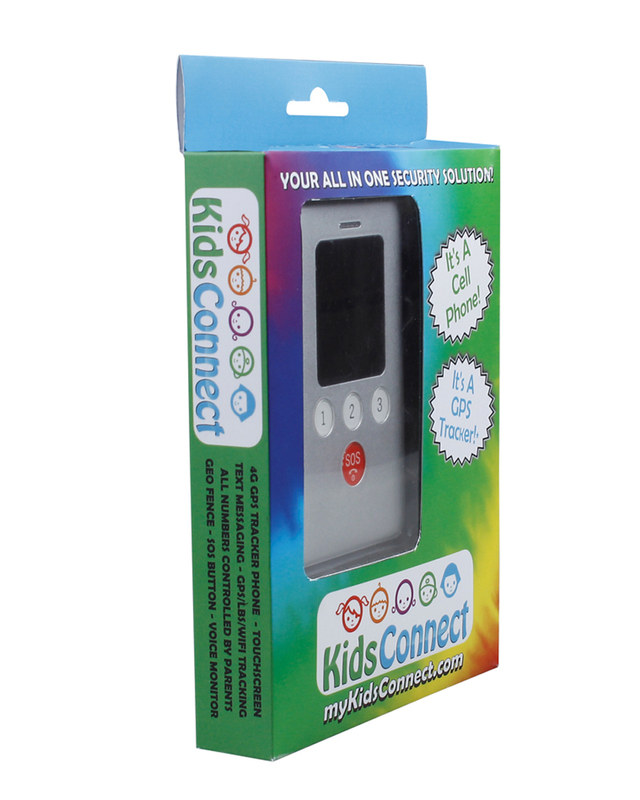 Please visit www.MyKidsConnect.com for details.